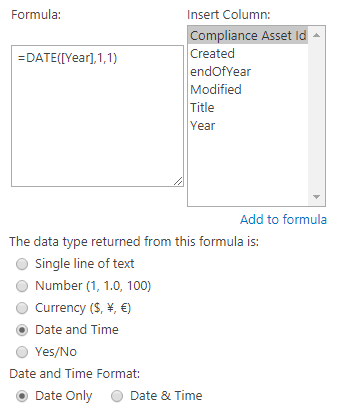 I have a year column in one of the SharePoint list. I want to create a view to filter the items by current year. I have tried a lot but it doesnt work. Have a year column called "Year". 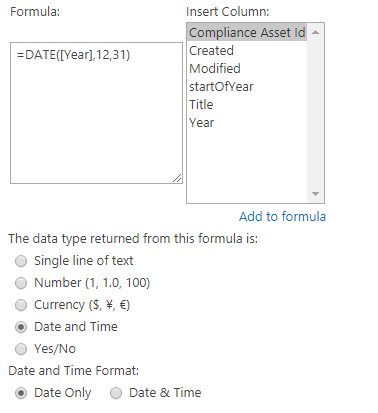 Create a view and configure the filter to only display items which the "Year" is current year. Not the answer you're looking for? Browse other questions tagged sharepoint-online list-view filter or ask your own question.